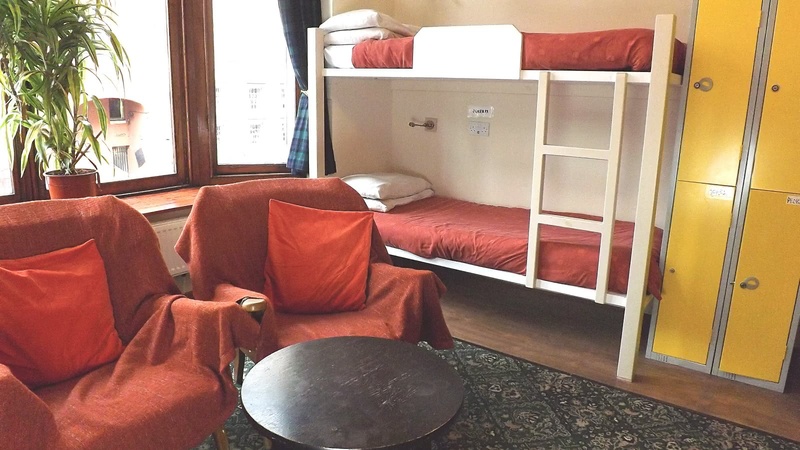 Small and friendly hostel right on the Royal Mile! It doesn't get more quintessentially Edinburgh than staying right on the historic Royal Mile! Only a 5-minute walk from Waverley Station and an 8-minute stroll from Edinburgh Castle, this is an unbeatable location for your trip to Scotland's capital. This small and friendly backpacker hostel has four, eight and ten bed dorms, and you'll love the cozy open fireplace, perfect for staying in with a good book on those wild windy Edinburgh evenings, or even better, meeting some new friends from around the world.